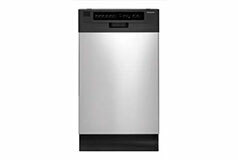 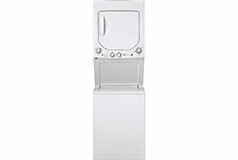 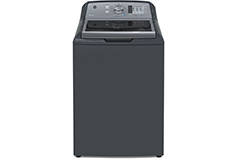 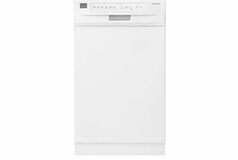 Perfect for apartments and small spaces, this 24 inch washer/dryer combo fits in a closet or bathroom alcove. 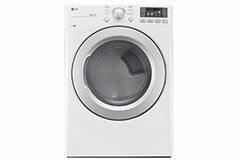 The washer features auto-load sensing and will detect the load size to fill the unit with just the right amount of water. 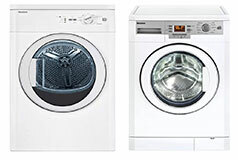 The 12 wash cycles provide the ability to handle all types of wash loads, from every day cottons to heavy towels. 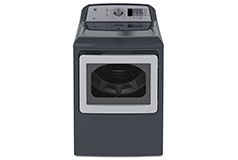 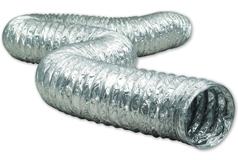 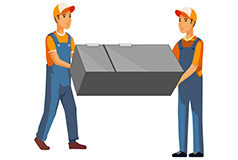 The dryer is equipped with 4 cycles for your delicates, cottons, and heavy items as well.